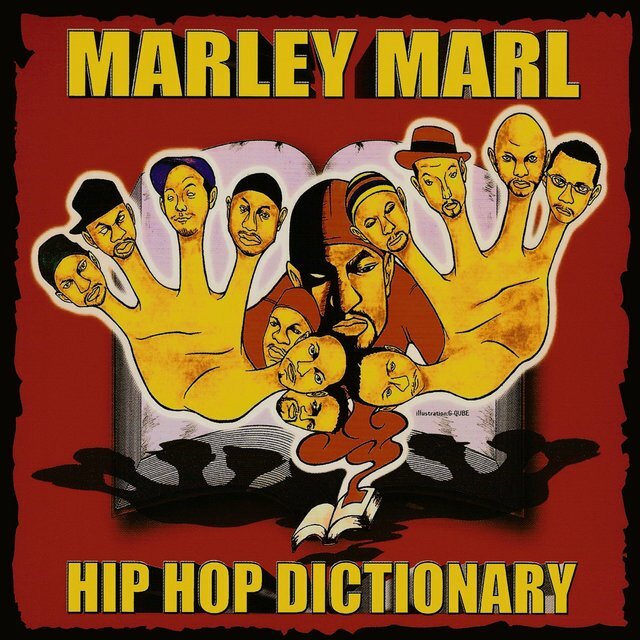 One of hip-hop's first (and finest) superproducers, Marley Marl was an early innovator in the art of sampling, developing new techniques that resulted in some of the sharpest beats and hooks in rap's Golden Age. As the founder of Cold Chillin', Marl assembled a roster filled with some of the finest hip-hop talent in New York: MC Shan, Big Daddy Kane, Biz Markie, Roxanne Shanté, Kool G Rap & DJ Polo, and Masta Ace. His production work for those and many other artists generally boasted a bright, booming, and robust sound that — along with his ear for a catchy sample — helped move street-level hip-hop's sonic blueprint into more accessible territory. 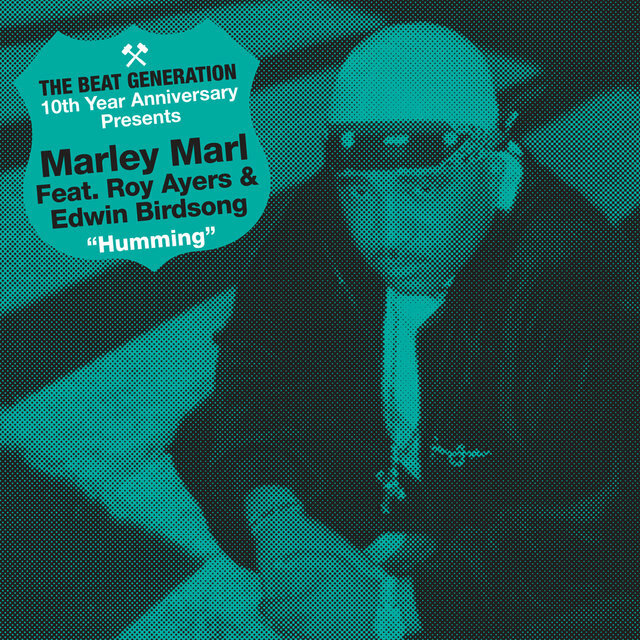 Most important, though, were his skills as a beatmaker; Marl was among the first to mine James Brown records for grooves and also learned how to craft his own drum loops through sampling, which decreased hip-hop's reliance on tinny-sounding drum machines and gave his '80s productions a fresh, modern flavor. Marl was born Marlon Williams on September 30, 1962, and grew up in the Queensbridge housing project in the New York City's Queens borough. He became interested in music through local talent shows and neighborhood parties and became an accomplished DJ during rap's early days. 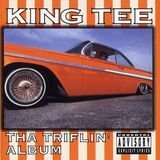 He did mixing work on a number of singles for the old-school hip-hop/electro label Tuff City and started up his own Cold Chillin' label, which he initially ran out of his sister's apartment in Queensbridge. Marl set about recruiting for what became one of rap's first talent collectives, the Juice Crew. He caught his first big break in 1984 when he produced Roxanne Shanté's "Roxanne's Revenge," one of many answer singles inspired by U.T.F.O. 's underground smash "Roxanne, Roxanne"; luckily, "Roxanne's Revenge" was the biggest and it put artist, label, and producer on the map. 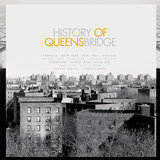 Marl trumped it by helming "The Bridge," an ode to Queensbridge by his cousin MC Shan that became the unofficial Queens rap anthem and inspired a spirited feud with Bronx native KRS-One. With Marl's success came the opportunity to produce artists outside the Cold Chillin' stable, which he did with the monumental Eric B. & Rakim single "Eric B. 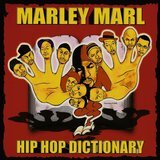 Is President," as well as full-length albums by Heavy D & the Boyz. The end of the '80s is often referred to as hip-hop's Golden Age, a time when the form's creativity was expanding by leaps and bounds. Marl's Juice Crew was an important force in ushering in this era thanks to its advances in lyrical technique and the distinctive personalities of emerging stars like Biz Markie and Big Daddy Kane. 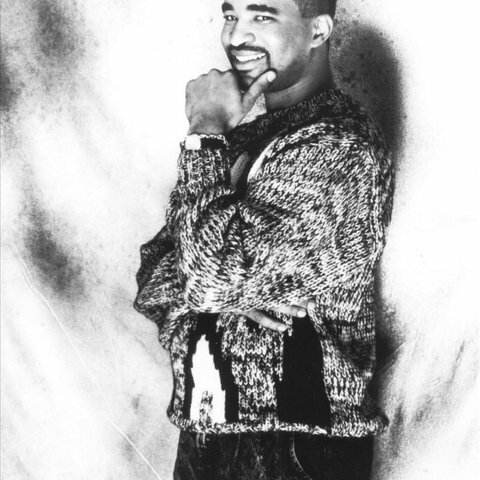 With business at Cold Chillin' booming, Marl put out the first full-length release under his own name in 1988 (he'd previously recorded the single "DJ Cuttin'" in 1985 with the alias NYC Cutter). In Control, Vol. 1 was mostly a showcase for various Juice Crew affiliates to strut their stuff, most thrillingly on the legendary, larger-than-life posse cut "The Symphony." 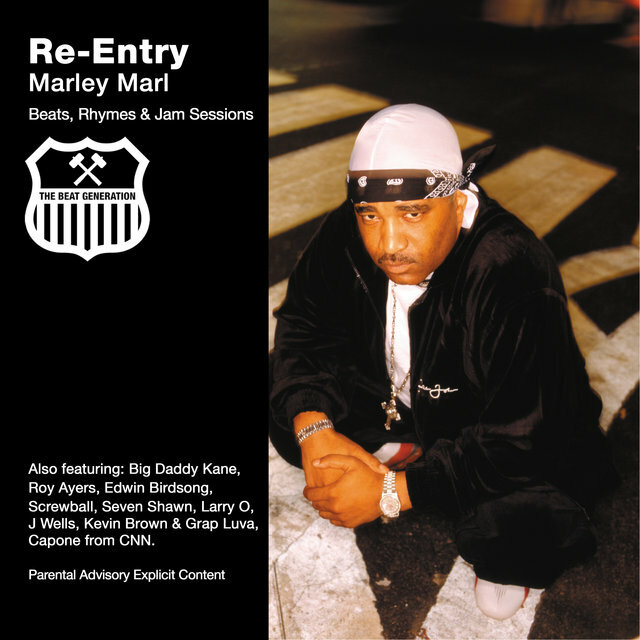 Marl scored his greatest crossover success in 1990 by helming LL Cool J's Mama Said Knock You Out; bolstered by Marl's state-of-the-art production, the album restored LL's street cred while becoming his biggest seller ever, making Marl an in-demand remixer. 1991 brought the release of In Control, Vol. 2, which unfortunately displayed signs that the Cold Chillin' talent pool was being depleted.